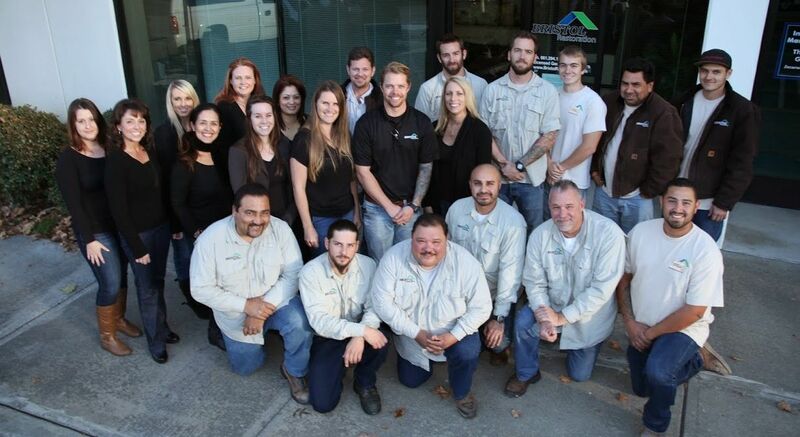 Since inception, Bristol Service has performed over 15,000 restoration, repair and rehab projects on commercial, industrial and government properties throughout California, Nevada and Arizona. In that time, we’ve had a 98% or better satisfaction rating as well as a less than .005% non-compliance record. As a member of Bristol Companies, Bristol Service was founded on principles of integrity, quality, and world-class customer service. Over the years, our reputation has been built by placing the long-term relationship ahead of the short term goal. Our history of, “Doing it right the first time.” attests to the quality of service, attention to detail, and precision of execution we give each project. How Can Bristol Service Help You? At Bristol Service, our property restoration, rehab and repair services are tailored to save you time, money and headache. With a 30 minute response time, our 24 hour emergency repair helps keep your operation running. If your property requires attention for sale or tenant use, give us a call any time of day and we’ll schedule the job around your convenience. Whether routine maintenance, immediate repair, new construction, or retrofitting, Bristol Service offers the quality, reliability, and capability to get the job done right the first time. Our California license is reciprocal in 22 states. If you’re located outside of our service areas, send us a message and we'll be in touch soon! As a Realtor working with investors and financial institutions, I've had to educate myself on estimating repairs, scoping projects, and understanding how investors and financial institutions think and work. Jerry and Gigi Bronstrup are seasoned industry veterans that have been instrumental in my education over the years. Bristol Service is a full-service contracting company that provides a breadth of services from cleaning and hauling to complete construction from the ground up. They handle hazards and remediation and are my go-to source for dealing with serious issues in the most cost-effective, practical, and complete manner. They even have creative financing solutions for upgrades and remodels. Not only are they good at what they do, they will communicate with you in the way that you need, provide the complete story, and never leave you in the dark. Philip Boroda's office has been using the services of Bristol Service for some time now. They have provided us bids on properties for some of our most demanding clients'. Bristol understands the sensitivity of timelines/deadlines. They have been exceptional to work with, professional and pay great attention to detail. Their professional opinions and suggestions are always appreciated. I strongly recommend them and would definitely continue a business relationship with Bristol. It was truly a breath of fresh air having Bristol Service handle the recent upgrades we made to our home. We have become accustomed to flaky contractors and just learned to accept a certain level of service that coincides with the industry. The gang at Bristol Service is not your everyday contractor, they show up on time, they are professional, licensed, insured and don't have 'excuses' they just get the job done and do great work to top it off. 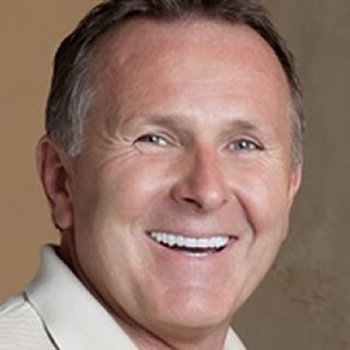 Before founding Bristol in late 2005, Jerry spent 14 years owning and operating a successful mortgage company providing retail mortgage and financial services to home improvement contractors and custom builders throughout the western U.S.
During that time period, he improved the administrative and quality control procedures that his contractors failed to manage when providing services to their clients. It was through this venture that he realized the need for a quality management system to better the services to consumer and property management companies. Shortly thereafter Jerry secured his general contractor's license and started operations as Bristol Builders, Incorporated. Under his management The Bristol Companies have rehabbed or remodeled over 11,000 residential properties throughout Southern California. Prior to joining Bristol Restoration, Gigi spent 26 years in the residential wholesale mortgage industry, most recently as the number one regional wholesale sales manager in the country at IndyMac Bank. She spent her first 12 years in wholesale operations management- giving her insight to the inherent problems associated with the real estate industry- and opportunities to improve the processes in which business is conducted. Always determined to improve customer service, relations, and satisfaction, in total product offerings to her clients has given Gigi the drive to achieve successes not only for herself and her company but her clients as well. Gigi holds a California real estate broker’s license and has satisfied all the requirements for the state and national mortgage license. Bennie is a native of the San Fernando Valley having been born and raised there. Proudly served 7 years in the United States Marine Corps, reaching the rank of Sargent and Honorable Discharge. Bennie then served several years with the LAPD before entering into the Mortgage industry were he first met Gigi, working with her as her Account Manager then meeting Jerry and worked for him for numerous years as his operations Manager over seeing all aspects of the company. 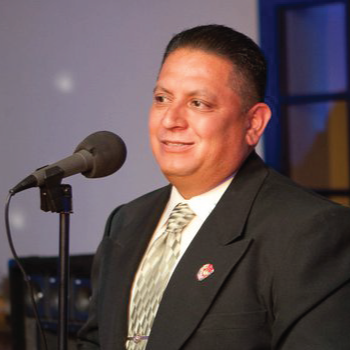 Bennie is an advocate representing Veterans throughout Los Angeles County. He brings his military style of leadership to Bristol which makes him fit right at home.